We are very excited to introduce our newest Watermark Kids, who happen to be sisters! Lilyana is the oldest and is 8 years old. 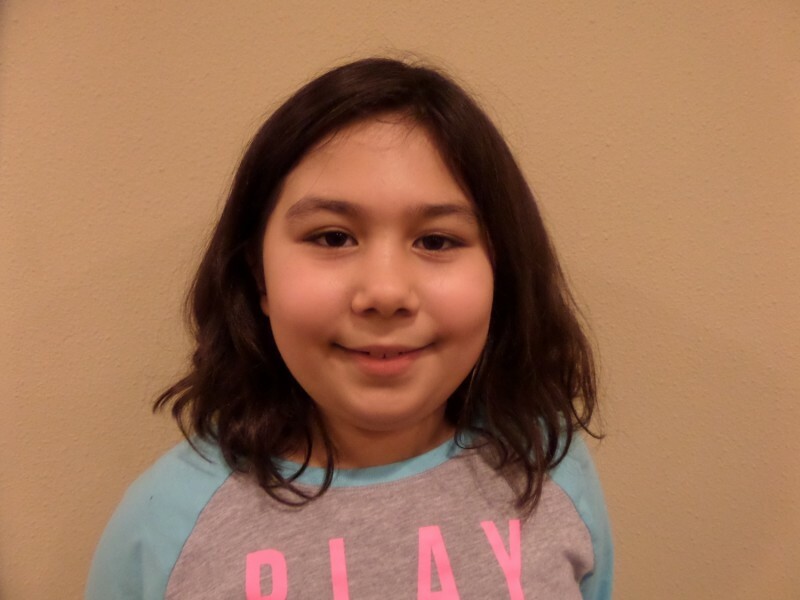 She attends Mary Endres Elementary School in Woodstock and enjoys horses, literacy, swimming, volleyball, reading and snuggling with her mom. Her desire one day is to be a farm-animal veterinarian. Little sister Sophia is 5 years old and attends Verda Dierzen Early Learning School in Woodstock. 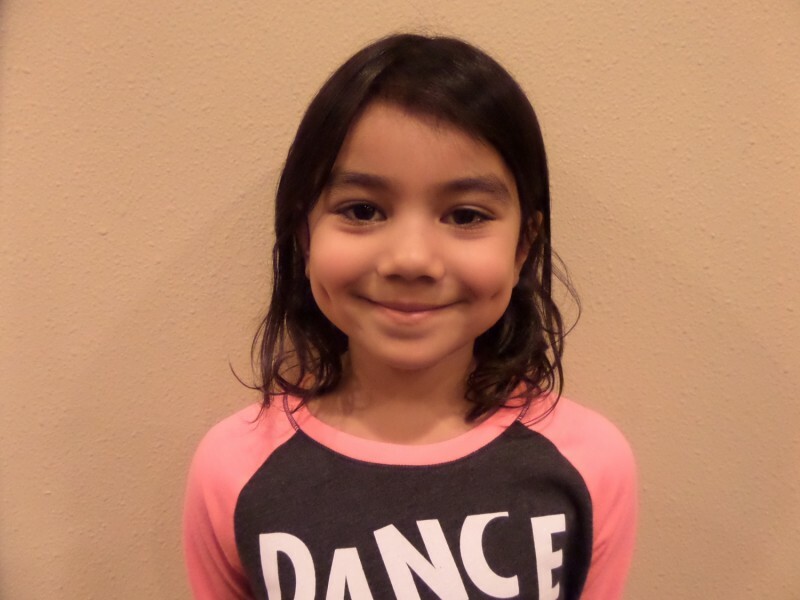 Sophia enjoys gymnastics, learning Spanish, swimming, animals and hanging out with friends. She desires to be a gymnastics teacher when she’s older. Through the fundraising efforts of The Fountains at Crystal Lake, we are able to help Lilyana with horseback riding lessons and Sophia with gymnastics lessons.